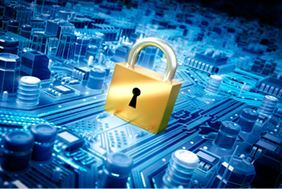 6 Biggest Cyber Security Risks and How to Thwart Them - Bensalem, Philadelphia | MTG, Inc. Despite the constant news of high-profile data breaches, businesses still must do a better job protecting sensitive data. Many organizations are still unprepared or not properly protected from a variety of security threats. What can companies do to better protect themselves and their customers' sensitive data from security threats? MTG has outlined the 6 biggest threats to business security and provided solutions for each one. Of course, there are numerous threats still out there, many still waiting to be discovered. Do you know how secure your network is? Click here for a Free Network Assessment, and contact the Cyber Security experts at MTG to protect your business!